It has been mentioned many times before that the further north you travel, and the further away from civilization, the better the fishing becomes. This is only natural I suppose. Get away from man’s degrading influences on the environment like agricultural practices which cause siltation and fertilizer run off, to the reduced pressure on our fish stock caused by the sheer number and frequency of angling visits in more populated regions. Well, remote Cape York is one of the places where fishing dreams can come true. This near pristine environment has been little settled, the ravages caused by man’s various influences are just a background blur here and angling opportunities abound. From pristine white sandy beaches, expansive sand and mud flats, rocky headlands, near shore islands and shoals, reef outcrops to the massive mangrove lined rivers and estuaries. It has fish, fish and more fish etched across its many aquatic faces. 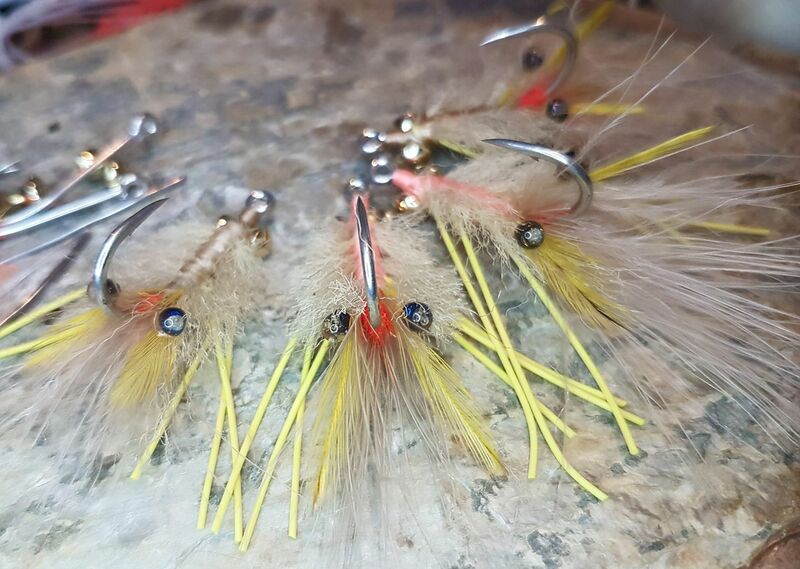 The region boasts one of the few places in Australia where the highly prized fly fishing opponent, the magnificent Permit (Snub Nosed Dart) can be targeted with some sort of confidence. 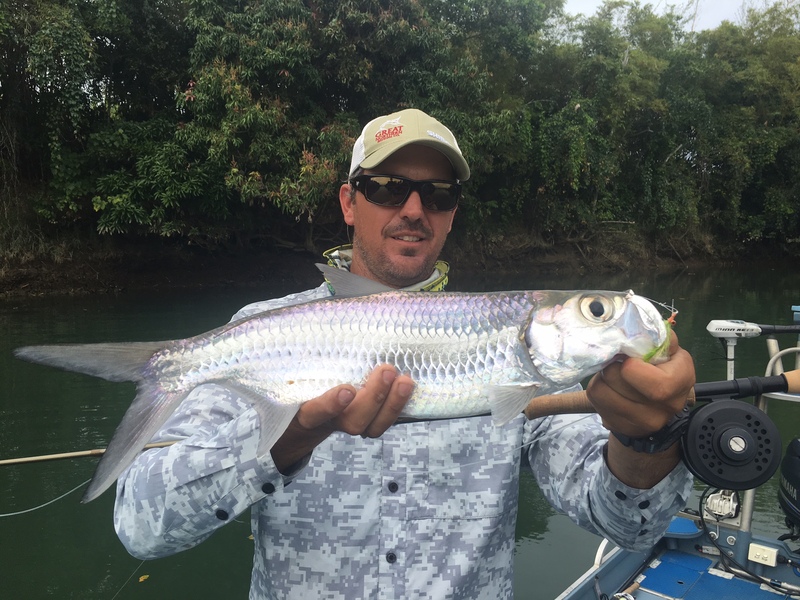 Metre long Queenfish can become a pest at times, fancy asking the guide to move on as you have had enough of these powerful brutes, cavorting and exploding all over the surface on popper fly’s. 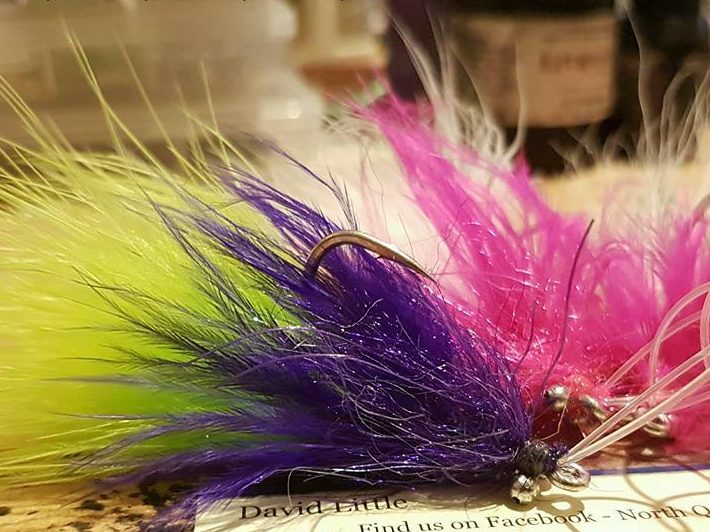 Some guides will even use a hookless popper to excite these fish, taking repeated hits within metres of the boat as they vigorously attack any offering. Huge surface boils of Longtail Tuna repeatedly slice through massive schools of herded sardines. The carnage is mind blowing, the action frantic, and the sport exhilarating. And you have it all connected by that little piece of deception called a fly. Other targets include Giant Herring, Dart, Golden Trevally and Queenfish from the flats, Mackerel, Cobia, Barracuda, Yellowfin, and Mack Tuna offshore to more Queenies, Trevally (both giant and golden) Mangrove Jacks and Salmon in the estuaries and river mouths. We have had clients land over 20 species on a single trip to this magnificent region.